The Sports Writer's association of Bangalore awarded 'The Wall' the Best Sports Person of the year award. 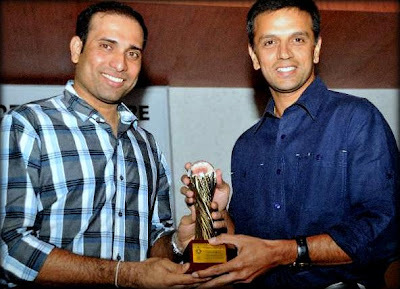 It was VVS Laxman who handed the award over to Dravid. True isn't it ? RD is the best sportsperson i ever saw. So simple and humble. We missed this, and are unable to find video of the same on youtube. A fan on our Facebook page said that he talked about Virat Kohli being the best batsmen in the side today and about meaningless 5-7 match ODI series. He as well know is a good speaker, who impressed many with his brilliant speech at Bradman Oration. We wish RD chooses coaching over a media career, because we believe he has so much more to give back to the game. 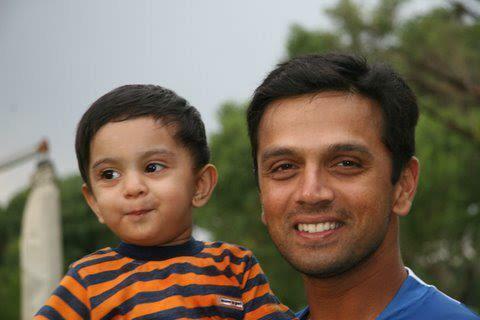 Thanks to Star Cricket for uploading this video of Dravid at the Bangalore stadium. He was in cricket extra being interviewed by Sanjay Manjrekar. 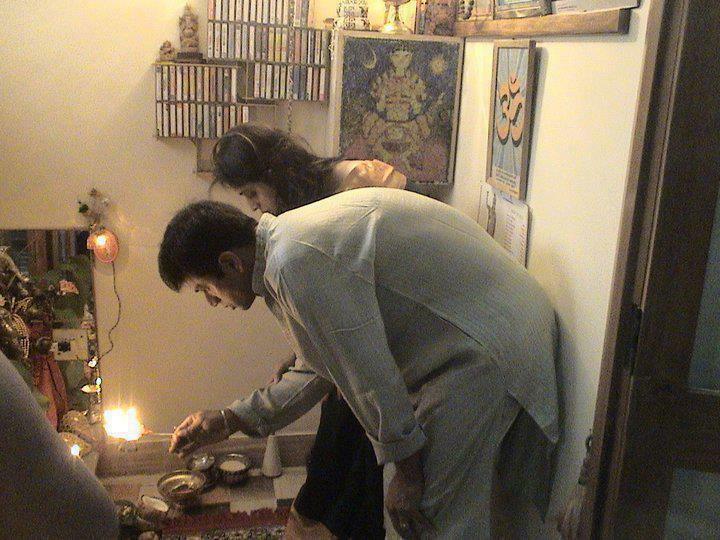 Sourav Ganguly was also present. Dravid speaks on life after retirement, Future of Indian Cricket and his future plans. Be proud as our favorite cricketer has walked out with an award, The Castrol Indian Test Cricketer of the year. He was given the award for his awesome outing in England last year. 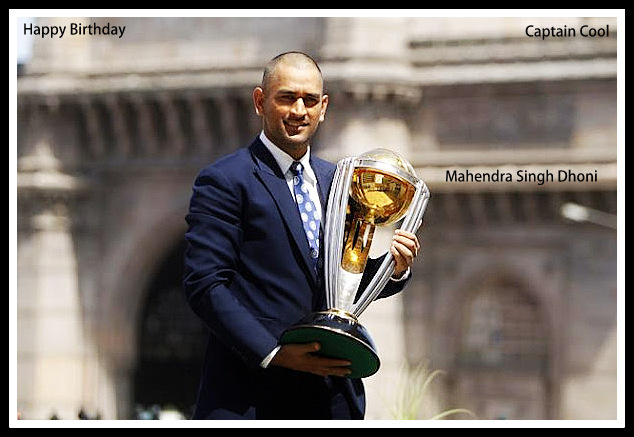 MS Dhoni received the Indian cricketer of the year award, while Sachin Tendulkar and Suresh Raina won awards for excellence in the other formats of the game. Other award winners included Yuvraj Singh, Gautha Gambhir, Virender Sehwag, Virat Kohli, and Unmukt Chand. Ajit Wadekar won an award for Life time achievement. 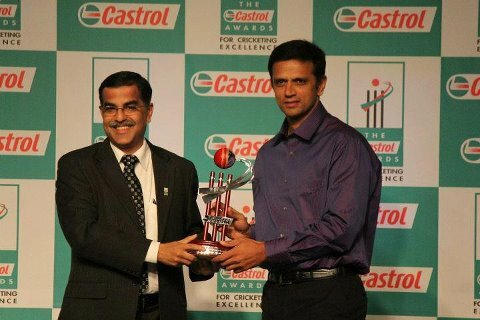 Rahul Dravid receives the award. BCCI has recommend RD's name for India's third highest civilian honour, The Padmabushan. If RD is selected he would join a league of ten cricketers who have won the honour in the past, Sunil Gavaskar and Kapil Dev are among them. 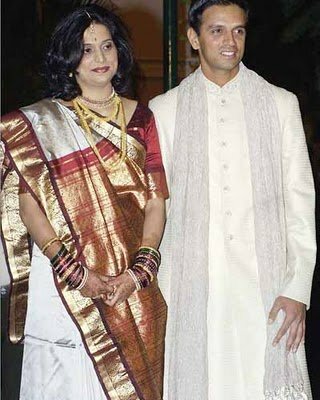 Dravid has already won the Padmashri and Arjuna Awards. BCCI has also recommended Gautham Gambhir for the Padmashri award. Gauti deserves one for his contributions in all three formats of the game. We wish both of them the very best. 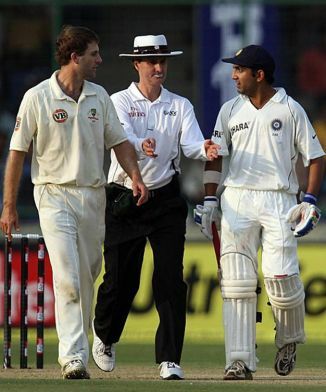 A test match is all set to begin today without Rahul Dravid and VVS Laxman. It has been years since both has missed a test match. New Zeland team has openely admitted that they are high on confidence as India is missing the services of Dravid and Laxman. 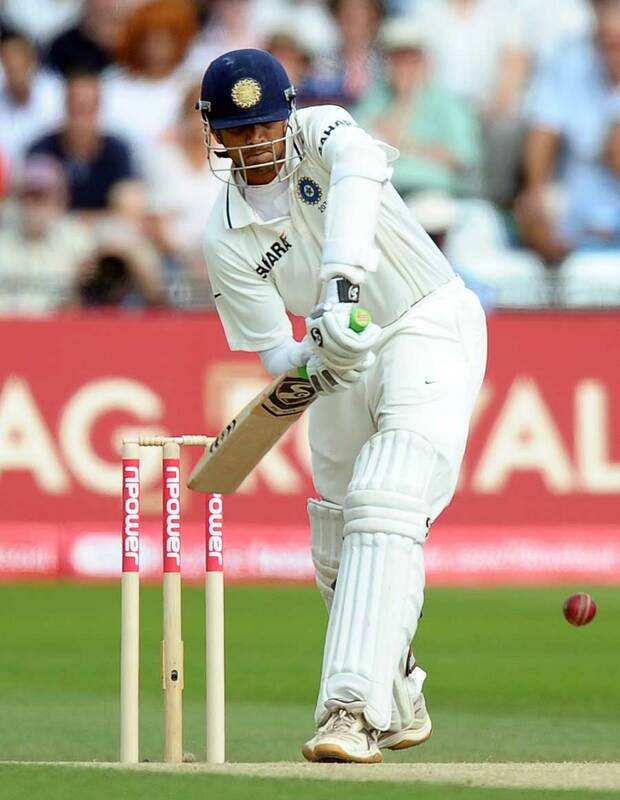 Possible replacements for Dravid and Laxman could be Badrinath and Chetashwar Pujara. We are eagerly looking forward to the out come of this match. Together they created history at Eden Gardens in 2001, A match every cricket fan would cherish for their entire life time. Now VVS Laxman has announced his retirement from Cricket. We wish him the very best with future. Steve Waugh is someone Rahul Dravid respects the most. 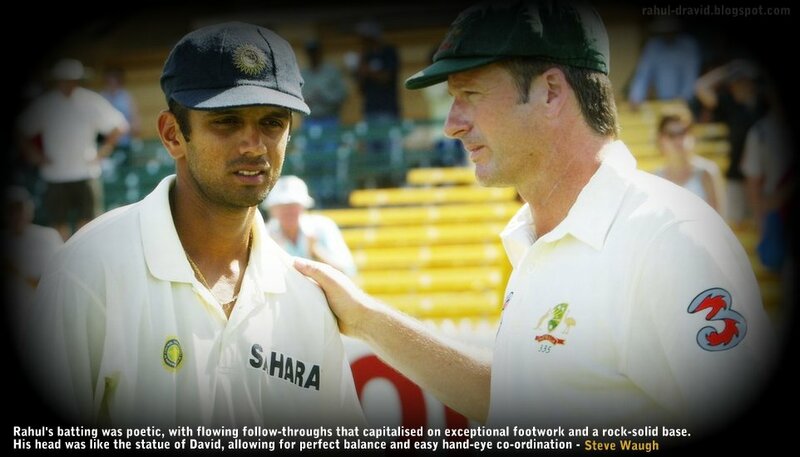 Here is something from Steve Waugh's autobiography about Rahul Dravid's batting.
" Rahul's batting was poetic, with flowing follow-throughs that capitalised on exceptional footwork and a rock-solid base. His head was like the statue of David, allowing for perfect balance and easy hand-eye co-ordination "
We have a question for you ?, We believe our RD is the best at square cuts, tell us if we are right and tell us the closest competitors for our hero. Peter O' Toole on Rahul Dravid. Everyone praises Sachin Tendulkar. 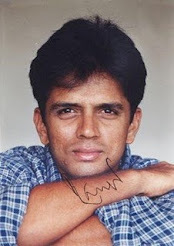 He may be a genius in his own right but in my book, Rahul Dravid is the artist. 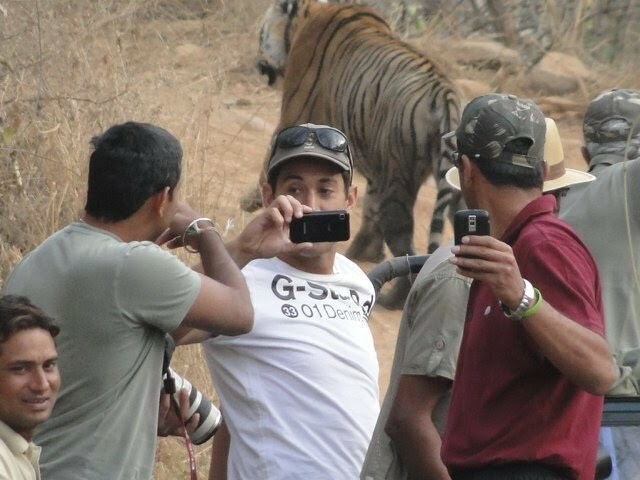 Dravid’s defence tactics, his strokes, his cuts, his grace are truly amazing. I’d like to meet the chap sometime and take my hat off to him. Rahul Dravid after receiving the fair play award. Amidst the KKR celebrations on winning the IPL trophy at chepauk stadium. 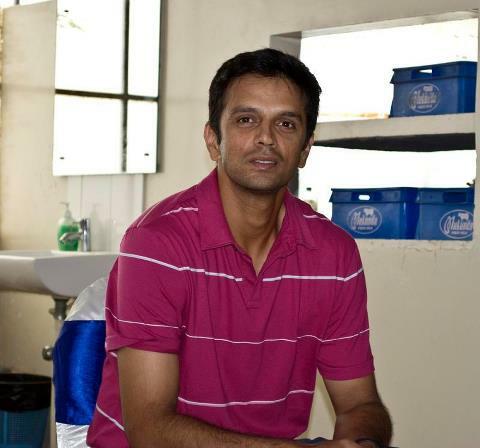 Rahul Dravid dressed in a white striped blue T-shirt walked on to recieve the fair-play award. Loud cheers came all over the stadium showing the appreciation people at Chepauk had for him and the team, the Rajasthan Royals. Here is one news to cheer for RD fans. Our favorite player with his fine form this season has got into the top 5 run scorers of the IPL with a strike rate of about 120, Which is as much as Sachin and even Virat Kohli. We are very proud of his achievement. He has close to 1700 runs to his credit as of now. Dravid and Rahane during a practice session. Again, after putting up a low total of 126 batting first, The Dravid led Rajasthan Royals did pretty well in Bowling section at a point CSK needed 47 off 24 and with just 4 wickets in hand. Then came Morkel and Anirudh who just stole the game away from the Royals. The win means RR are down one place to 5th and CSK at fourth position. Playoff chances are still alive if RR wins 3 in 3. Thanks to Ajinkya Rahane's century and Owais Shah's 60, Rajasthan Royals made up a good total of a 195 runs. It was Ajinkya Rahane who stole the show with his maiden IPL hundred which he missed a few weeks ago at 98runs in the first match of the IPL. Siddharth Trivedi and Pankaj Singh were the pick of the bowlers who departed most of the dangerous bastsmen like Virat Kohli and Chris Gayle. Ajinkya Rahane after his maiden T20 century. Ajinkya Rahane is on cloud nine, after 98 in the first match and then the century against the Bangalore Royal Challengers today. 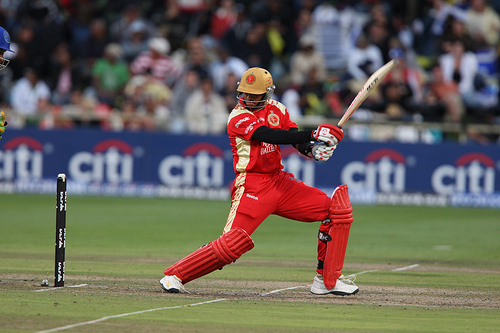 His century came in just 60 balls , which was one of the best T20 innings we have ever seen. He clearly has sent a message to the team selectors, and he will probably be a regular player in upcoming tournaments that have the Indian team. Rahane will go places if he continues this form. We were extremely proud when Rahane was asked who his Mentor was and his immediate reply was Rahul Dravid, he said that it was an honor to playing with his role-model Rahul Dravid. Well done Kiddo. All the very best. The Rajasthan Royals lead by Rahul Dravid, put up a fight against the Mumbai Indians and in the end losing by 28 runs in a well contested match. Winning the toss Dravid selected to field, but sadly the decision was proved wrong as Mumbai went on to make 197 runs in 20 overs thanks to some hard hitting by Kieron Pollard. In reply Rajasthan lost an early wicket in Dravid who only managed to score 3 runs in the second over. Another wicket fell soon after and then there was a pretty good partnership going between Orange cap holder Ajinkya Rahane and Owais Shah before Rahane got out for 40. Rahane played beautiful and still holds the orange cap. Owais Shah then went on to make a 76 which at one point looked dangerous to Mumbai Indians and came Mallinga and cleaned shah up. Which pretty much ended the game, Ashok Meneria gave a shot but failed and wickets fell soon after Meneria's dismissal. 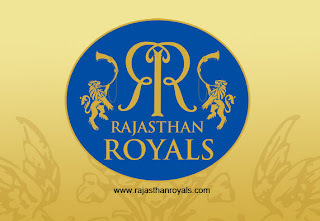 We are proud that Rajasthan Royals a team with no big names lead by RD gave a scare to Mumbai Indians. Dravid hooks Brett Lee for a six in his knock of 28. 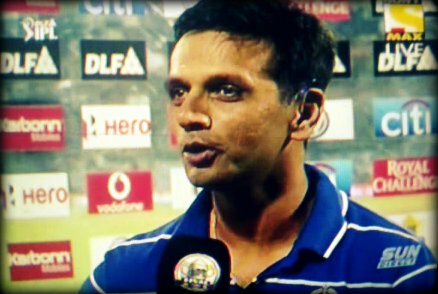 Dravid's captaincy again proved good as Rajasthan Royals again beat Kolkata Night Riders. 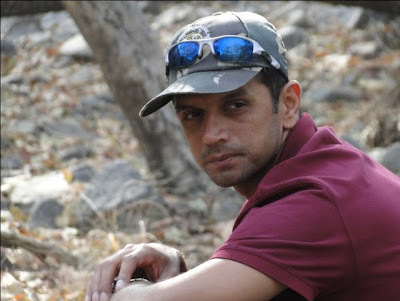 The Royals managed 164/5 in the 20 overs, where Dravid scored a 26 with two super sixes and fours. It was Hodge and Ashok Meneria who stole the show they scored 44 and 40 respectively. O Shah played a quick 23 which helped royals to cross their lucky 160. 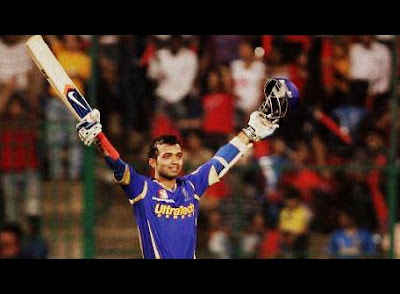 The Rajasthan Royals have never lost a match where they have scored 160+ batting first. K Cooper was the pick of the bowlers who took 3 wickets for 28. Amit Singh was on a hatrick but missed out and eventually ended up with 2 for 30. All the bowlers bowled took wickets. 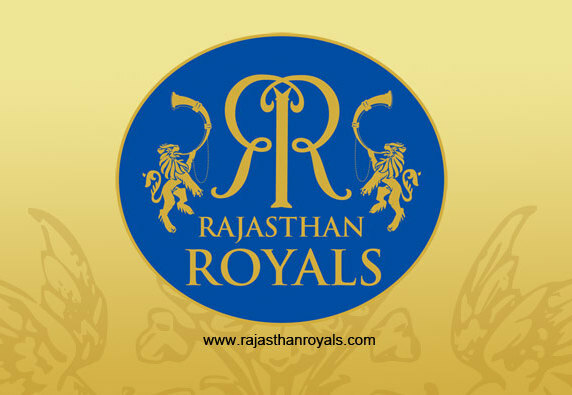 With this win Rajasthan are at the top of the IPL 2012 points table with a runrate of 1.350. We congragulate Dravid led Rajasthan Royals team on their first win in the IPL 5 against Kings XI Punjab lead by Adam Gilchrist. RD made 28 runs and did his part to the team, while it was Ajinkya Rahane who stole the show with his 98 who was bowled two short of his maiden IPL Century. The team looks in good shape after the 31 run victory and once Dinesh Chandimal arrives the team would do great. We wish Rahul Dravid and the Rajasthan Royals all the very best with their first match against the Kings XI Punjab at Jaipur, Royal's home ground. We have two great additions to the team and they are Srilankan sensation Dinesh Chandimal and Karnataka allrounder Binny. We wish them a very good debut and a win for our team. 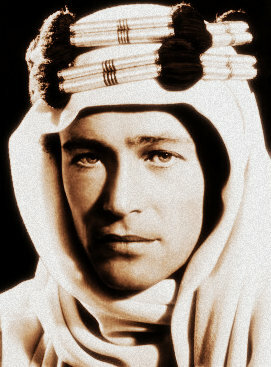 Upload the photo to your account. go to select cover and select the photo from your album or recently uploaded. Sourav Ganguly and Rahul Dravid at MCC T20 Tournament press meet. Indian former captains and thick friends Sourav Ganguly and Rahul Dravid again played together in a T20 match organized by Emirates Airlines. 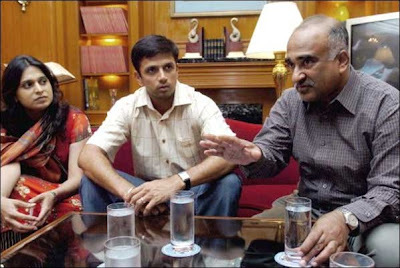 The match featured Dravid and Ganguly playing for the same team. Dravid managed to get only 6 runs while Dada went on to make a 25 in a match they lost to the opponents. Sachin Tendulkar 369 days after his last century in Mirpur has finally got his 100th ton against Bangladesh in the Asia Cup match today. Sachin took about 137 balls to hit his 100th ton and looked a relieved man after the feat. Sachin took the attack to the opposition before getting out caught behind. We are happy that the first person in the world to achieve this feat is an Indian and is Sachin Tendulkar. Rahul Dravid is 5th on the list of most centuries with 48 centuries, That is something we RD fans can also be proud of. 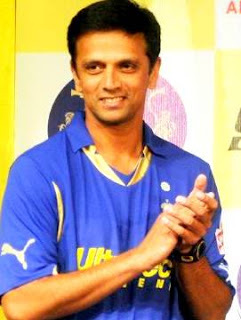 Rahul Dravid playing for Rajasthan Royals in the last edition of IPL. 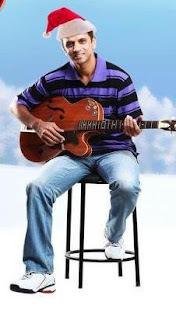 Rahul Dravid fans have something to cheer about after his retirement, Which is the fact that RD who was already announced captain of the side in this edition of the tournament is also named as the Coach and Mentor of the team. Dirty Politics of the BCCI and a legend who has done so much to cricket is not even given a chance to retire. 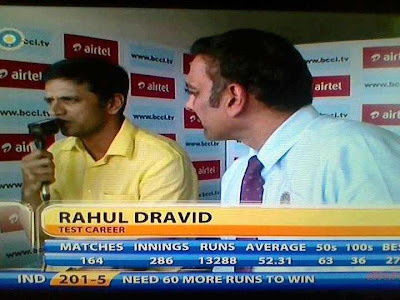 Dravid announcing Retirement from Test Cricket. A legend of the Game, that is what Rahul Dravid was. The man who played for the team, then for himself. 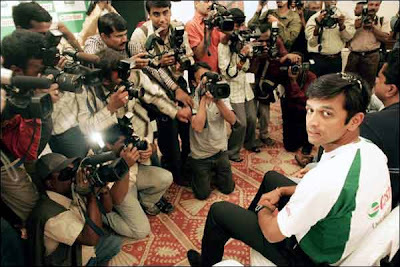 In an press-meet organized by BCCI on March 9th, The Wall of Indian Cricket announced his retirement from Test cricket. 164 Test matches, 13288 runs at an average of 52 per match is an achievement that would make any RD fan proud. He has records that are unique and precious. He always put the team in front and cared little about his personal achievements, That was one of the things that adds to the respect people have for him. No matter what happens you will always be in Millions of hearts like mine. We will continue to love and Respect you RD. 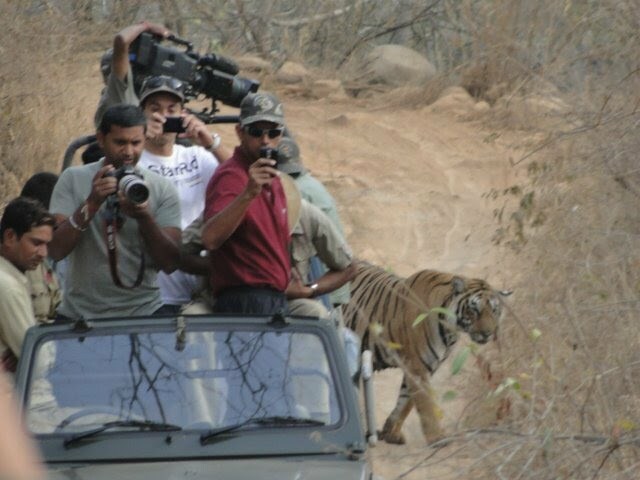 We are eagerly awaiting to see Rajasthan Royals perform under your captaincy.
" 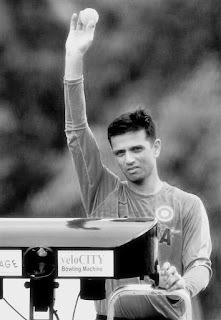 As you would all know that Rahul Dravid retired. Friends, Please stop comparisons. 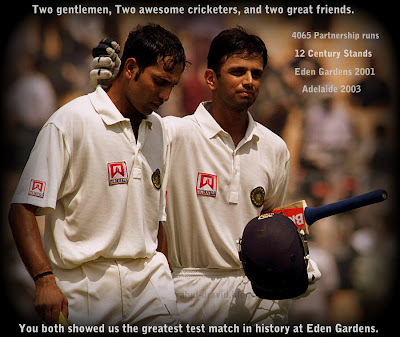 I am proud to have lived in an era where legends like Dravid, Sachin and Ganguly played. I have argued and abused friends over silly comparisons about RD, Sorry friends. They all came deep down from my heart because that's how much i loved and respected him. " BCCI and it's dirty politics would ruin the game in our country, There is nobody worthy of the No 3 spot now. A question to all the Sachin die-hard fans out there, What if the same happens to Sachin ? 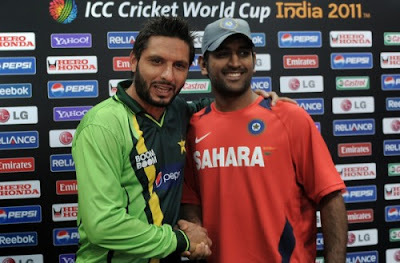 We have yet another India-Pakistan match coming our way in the Asia Cup on 18th march, the last time they met was in the Semifinals of the World Cup and was quite a good match. 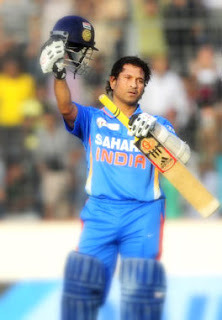 The good news is that Sachin Tendulkar is playing and the bad news is that Sehwag has been rested for the tournament. Indian cricket fans have one more reason to cheer as Sachin Tendulkar has bagged the prestigious ESPN Cricinfo Test batting award for 2011 for his 146 at South Africa, 2011 January. We congragulate Sachin Tendulkar on adding another feather to his cap, but i feel that Dravid deserved this one more for his heroics against England. No other sports organization is as popular and wealthy as the BCCI, The Board of Cricket Control in India is all set to pay a whooping sum of 413 crores as tax to the income tax department. The BCCI has only paid 41 crores as now, which is just 10 % of the total amount to be paid. It is said that BCCI has made about 963 crore rupees as revenue during the last financial year. The big question that remains is whether BCCI will be able to pay the dues in time instead of going mad over the retirement of legends. 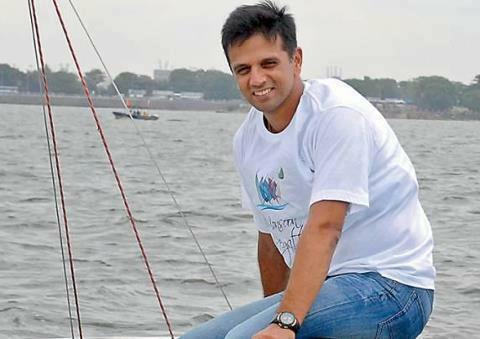 There are some strong rumours that RD might be playing at the inaugural Bangladesh Premier league also known as the BPL.The official facebook page of the Bangladesh Premier league says that Rahul Dravid and VVS Laxman have showed interest to take part in the league and will be put in an auction to happen on January 19th.This might happen as Dravid would be free after the test series against Australia to take part in this tournament.This would be a great boost to the league as it doesn't have big names to it's credit.This would be a great warm up for Dravid before the IPL season as well. 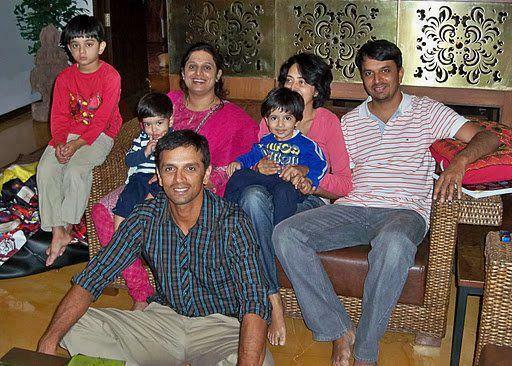 Rahul Dravid the center of attention. 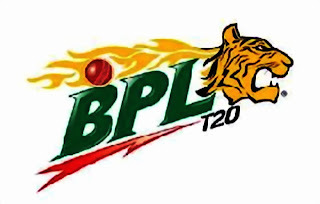 I wish this happens, all the best RD.We wish all the best to the BPL and hope this would bring new life to Bangladesh Cricket. Update: The BCCI has restricted it's players from taking part in the Bangladesh Premier League.This means that Rahul Dravid or no other Indian player can be part of the BPL. Well i was watching a few cricket videos on youtube when i noticed there were a lot of sledging videos which Gautham Gambhir was part of.Not that i am complaining, I just love his attitude.This was the attitude we had missed when Dada(Ganguly) retired. Well you gotta love his attitude and guts. We wish Rahul Dravid, who we people admire the most a very Happy 39th Birthday.May the coming year be better than 2011 and let us pray that he can get back to great form and ensure his place for at least two years. An article written by K77Sujith at theroar.com.A gem of an article if you admire Rahul Sharad Dravid. "Coming from India, I am sure it surprises many that I haven’t mentioned my favourite cricketer as Sachin Tendulkar. Make no mistake, I am a huge fan of the Little Master and I hope there would never come a time when he decides to call it quits. 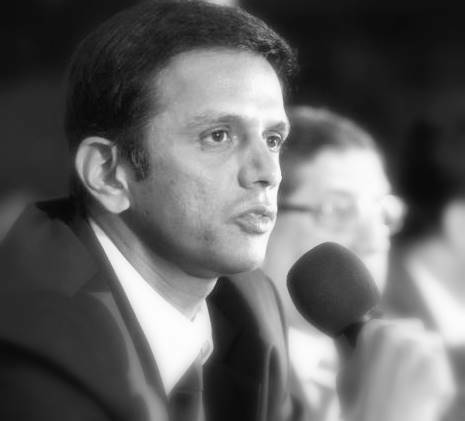 However, there is one man who has always been in the shadows of Saurav Ganguly and Tendulkar, one who has quietly and religiously gone about his business – ‘The Wall’ Rahul Dravid. Despite being recognized as one of the most mentally strong cricketers the game has ever seen, he has always preferred to stay away from the spotlight and let his performances do the talking. Dravid, along with Ganguly, burst onto the scene with his brilliant batting efforts in a Test match at Lord’s against England in 1996. He exhibits brilliant batting technique, be it defence or offence and is supremely sincere and dedicated to his craft. 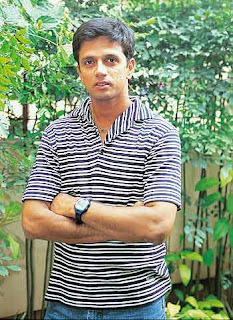 Dravid has constantly improved his technique over the years and has adapted to the different modes of the game. 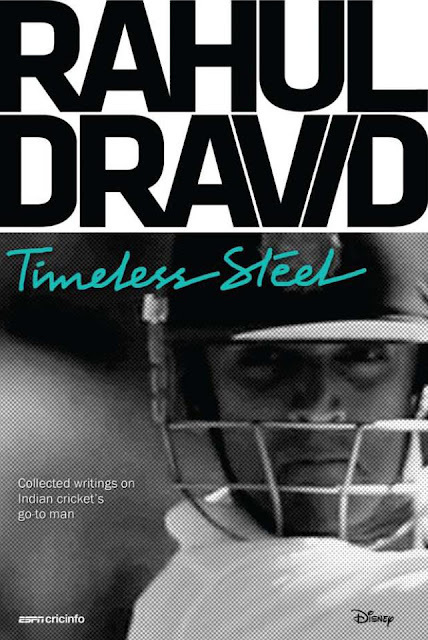 Like the Little Master, Dravid is a highly disciplined cricketer who has seldom been embroiled in controversy. 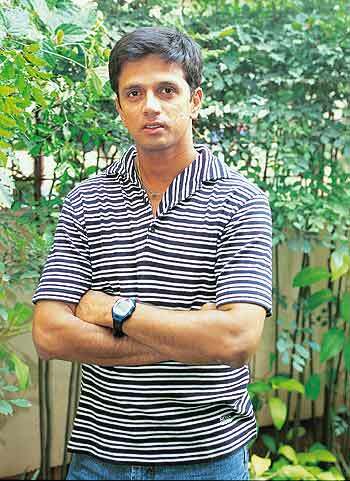 Dravid is a hard-as-nails gentleman who commands respect on the field, not just from his team-mates but from the opposition as well. Ask Allan Donald! " 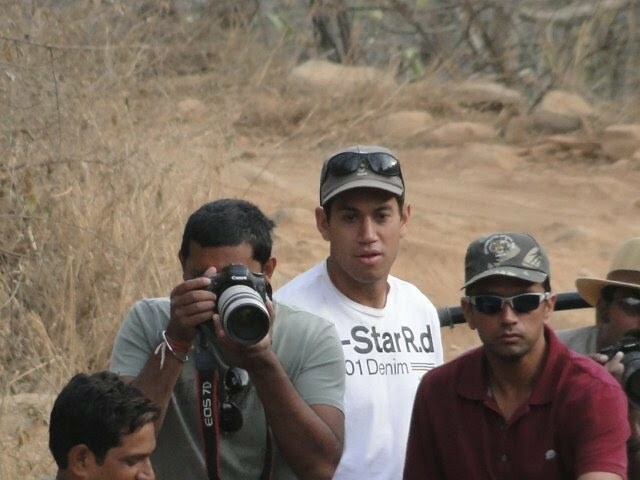 RD along with his friend and Rajasthan Royals team mate Ross Taylor visited the Rathnampore Tiger reserve last year and we bring you some photos. 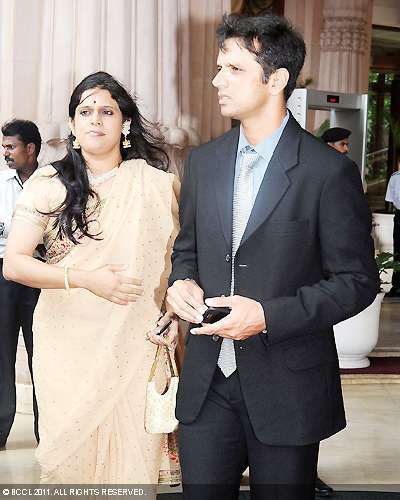 We bring you some snaps of Dravid with his better half Vijeta Pendharkar.A doctor by proffession and mother to two beautiful kids, Samit Dravid and Anvay Dravid.